Seller will give you a gift certificate in the amount of 5,1711 RUB for a positive review of the product purchased. The largest series of professional wrestling games is back with WWE 2K19! 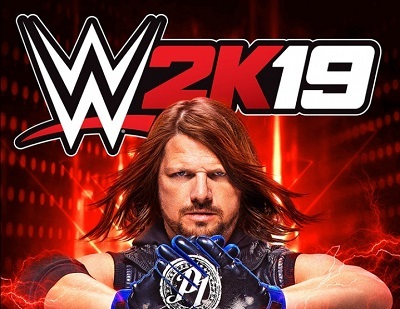 The cover of the game is decorated with superstar AJ Styles. You will meet with many superstars and legends of WWE and NXT! Try a unique gameplay with a variety of settings and types of matches, beautiful animation and much more! Seller will give you a gift certificate in the amount of 5,1711 RUB for a positive review of the product purchased..